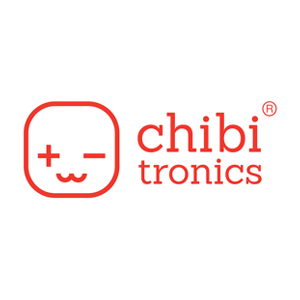 Chibitronics makes electronic stickers, which let you create, craft and code technology through arts and crafts. Chibitronics is an evolution of Jie Qi’s passion for combining technology and art through making electronics using paper craft. The circuit stickers were developed as part of her PhD research at the MIT Media Lab. Together with Andrew “bunnie” Huang and Patricia Ng, Jie’s research has evolved into the Chibitronics toolkits. We hope to share this new way of learning circuits and creating artwork, so that everyone can become technology creators!